Though the sight of our mountains covered in a few feet of white powder is incomparable for many Parkites, it’s hard to argue our landscape is ever more majestic than when it’s emblazoned with fall colors. The smoldering shades of red, yellow and and orange, along with the crisp autumn air, have a way of grounding us to nature and making us realize the splendor of our surroundings. That’s why it’s the perfect time for Utah Climate Week. The annual event, created by the Utah Climate Action Network and set to officially kick off statewide Monday, is aimed at fostering conversation and sparking action on climate change issues in Utah. People in Park City, where the proceedings were scheduled to begin a few days early, will have plenty of chances to join in. A stacked lineup of local events is set to run through Oct. 8 and include everything from a community-wide cleanup effort spearheaded by Recycle Utah to the screening of a film, “Anote’s Ark,” that depicts the impact of climate change on an island in the Pacific Ocean to a harvest festival at the High Star Ranch in Kamas. 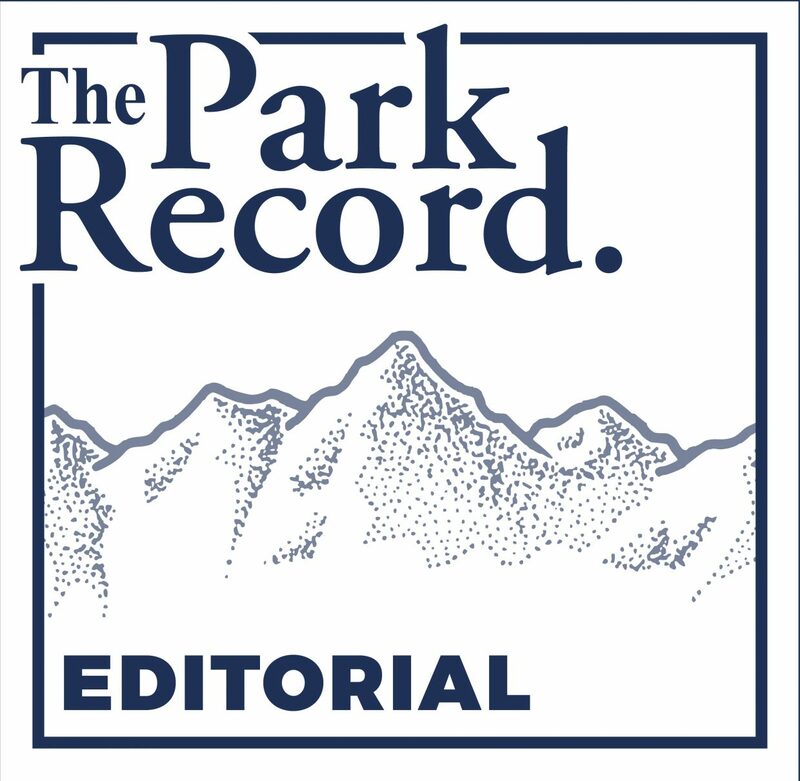 In all, there are more than a dozen events, and Parkites would be remiss if they didn’t take advantage of the opportunities to learn about the climate and make a difference in protecting the place we love. The weeklong focus on climate issues, though, also serves another purpose this year — it puts into perspective what’s at stake this election season as voters in Summit County help decide three Statehouse races. 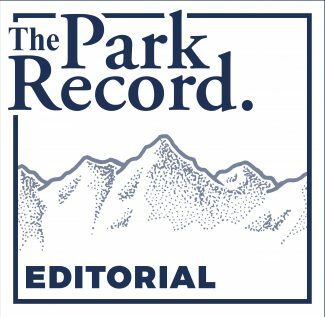 The candidates we elect will be responsible for setting the state’s course on environmental issues, making decisions that will affect our air and water quality in Summit County and potentially impact the long-term viability of our ski industry economy. Voters, of course, should be evaluating candidates on a number of important issues. Few, though, will have such a massive effect on the quality of life in Summit County for future generations. We need to cast our votes for the people who will fight to ensure the place we live remains just as majestic in the coming decades as it is right now. 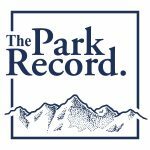 Visit Park City’s website for a full rundown of Climate Week events in Park City.